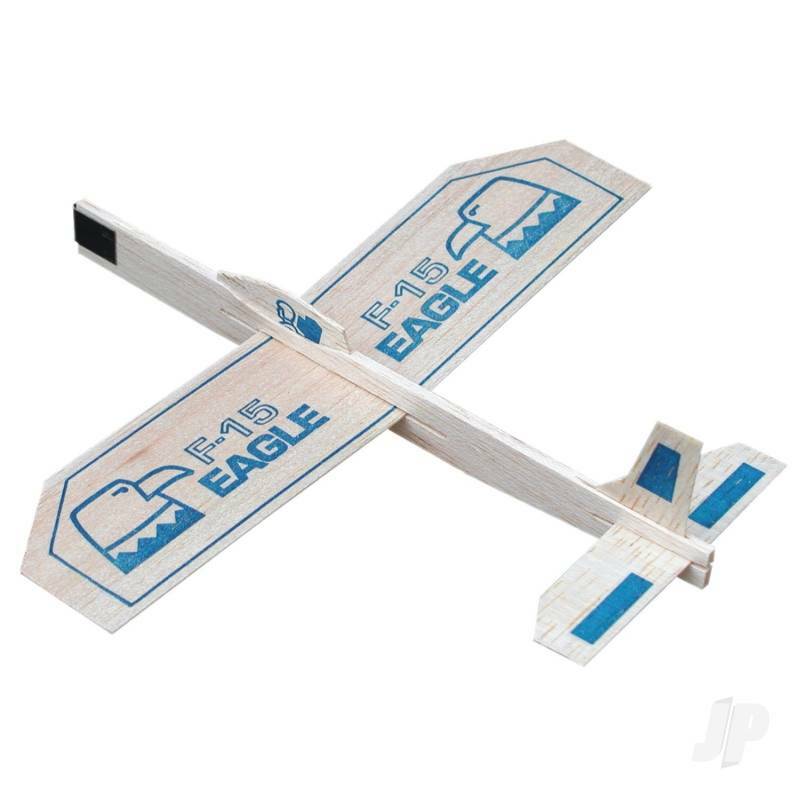 New "air-superiority" flyer. 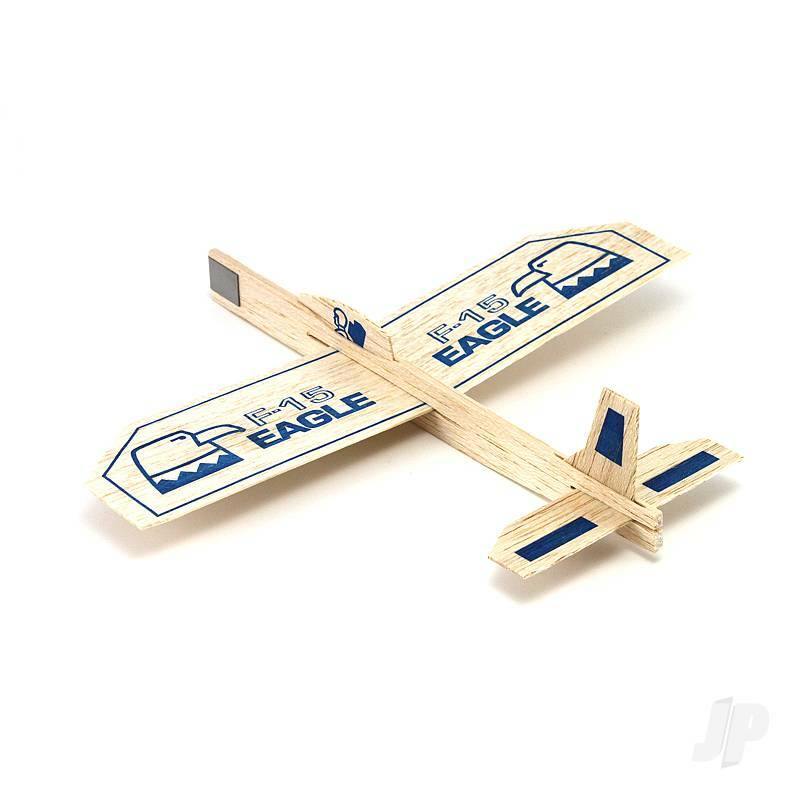 Has a printed wing, tail surfaces and canopy. 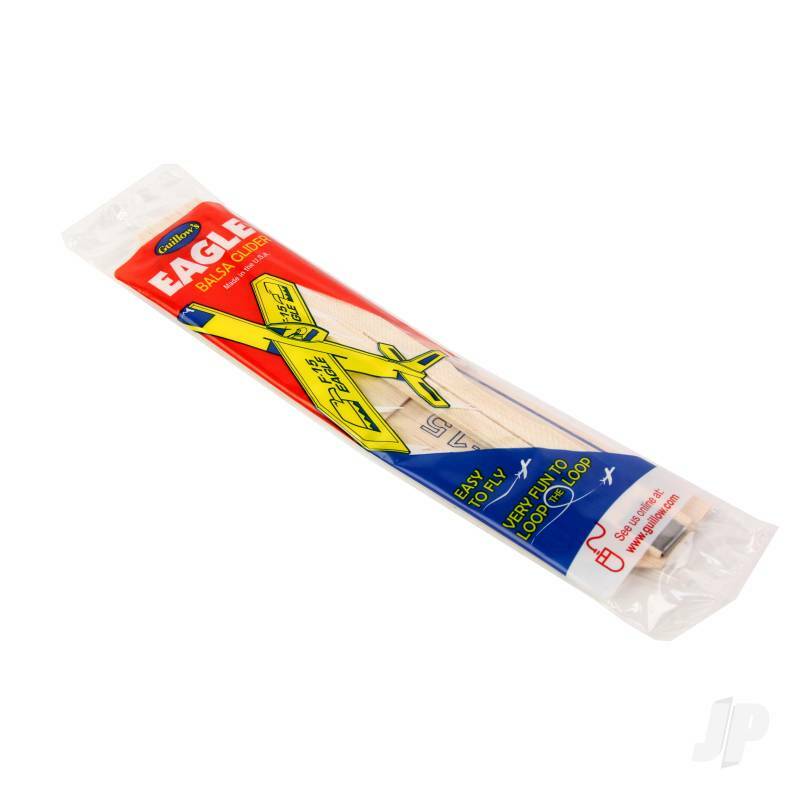 Individually packaged in a poly bag. 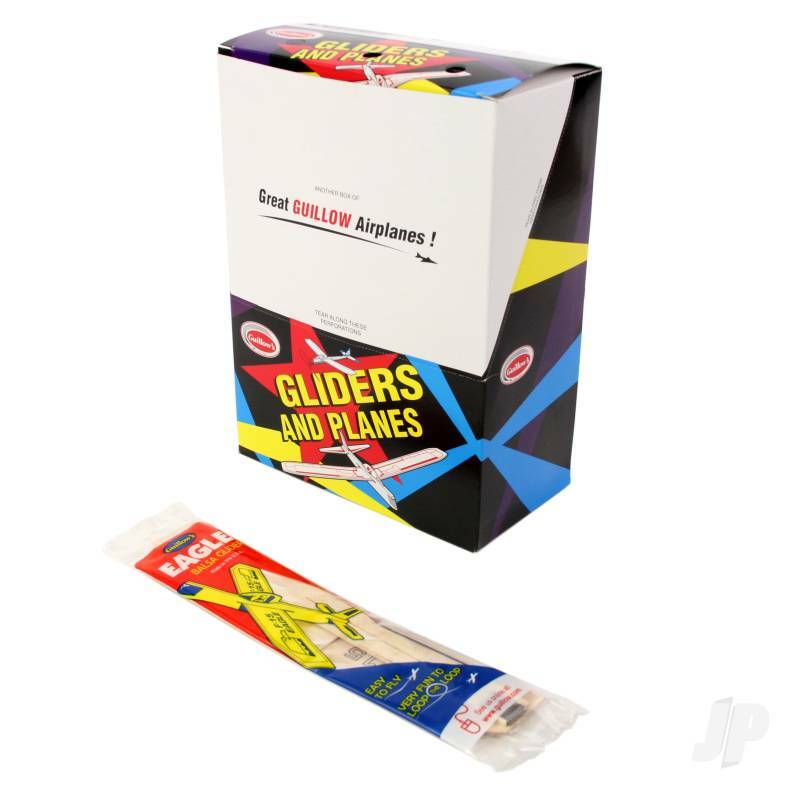 Guillow toy airplanes have been around for over 60 years providing millions of youngster's fun and enjoyment letting their imagination soar. 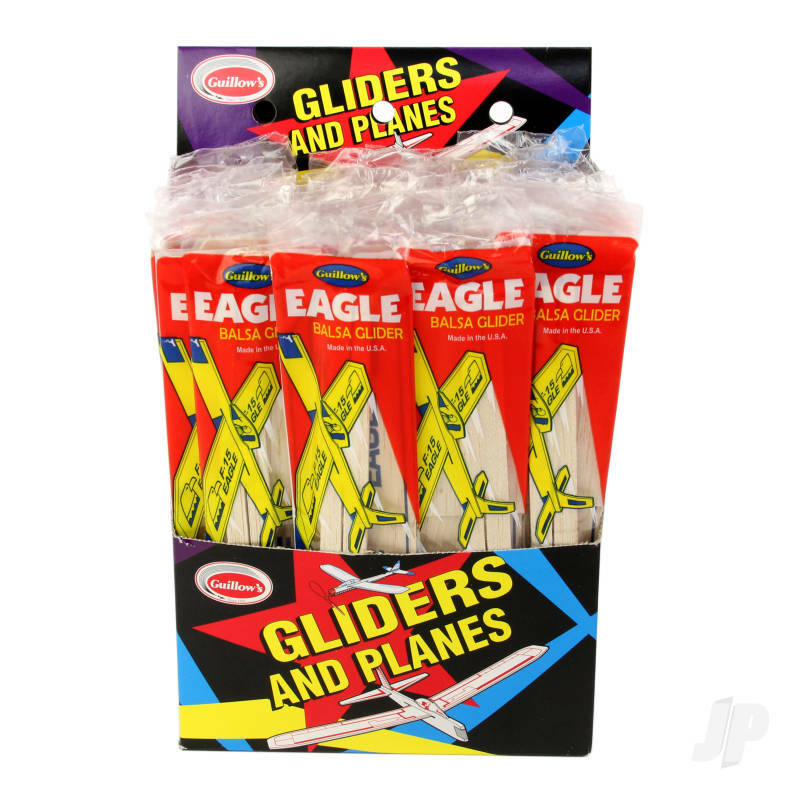 These planes provide a catalyst that just naturally brings a smile to anyone that throws a toy glider into the open sky. 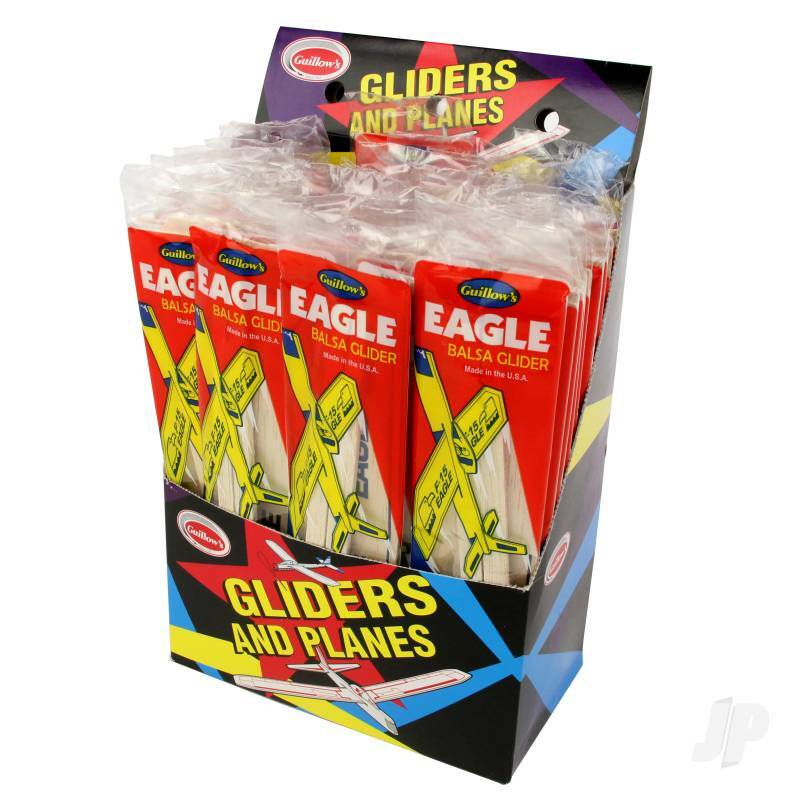 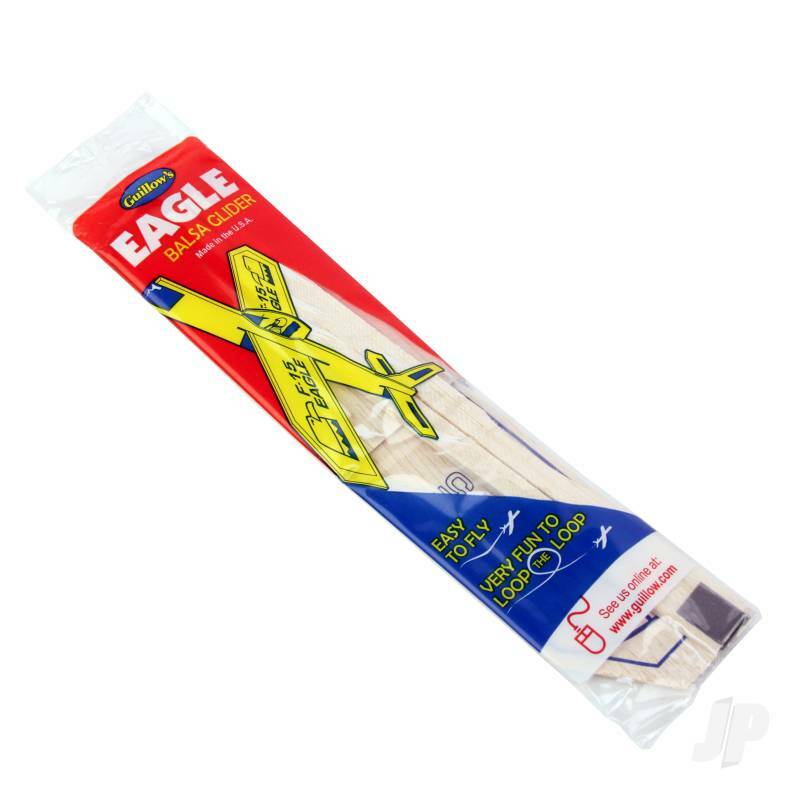 Nothing better to help celebrate a nice day, these inexpensive flying toys will provide many hours of outdoor excitement. 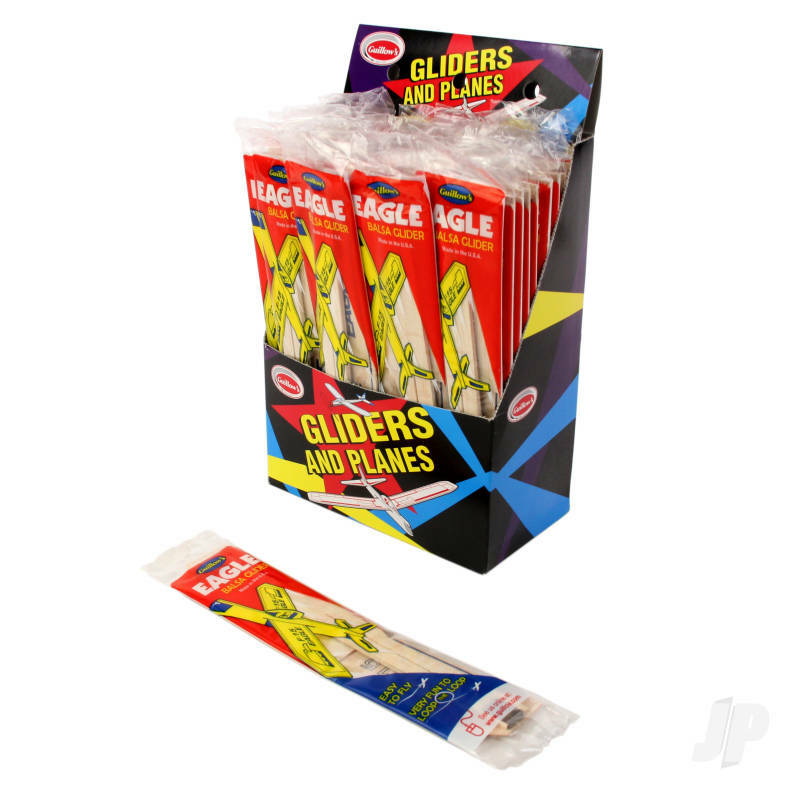 You can also find more similar products in the Guillow brand store in Display Stands.